I want to share with you some really good books that I’ve been reading that you might like to consider for Black History Month, or an all campus read, or maybe you’re looking for a book to anchor your mental health awareness discussion. 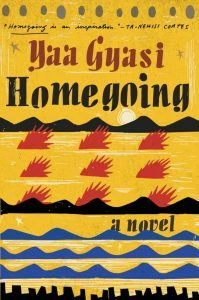 One of Time‘s Top 10 Novels of 2016, Winner of 2017 PEN Hemingway award for debut fiction. SUCH A GOOD BOOK. Perfect choice for your BHA group or to feature in a display in February. 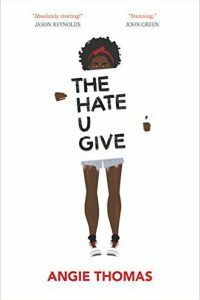 The Hate You Give by Angie Thomas is the first YA title I’ve read that addresses the Black Lives Matter movement. You will devour it like you devour a John Green novel. It is the story of Starr Carter, an African American girl who lives in the same impoverished neighborhood that her father was raised in, but who attends an elite private school a half hour away. One Friday night, when Starr attends a neighborhood party, a fight breaks out, shots ring out, and she flees with her childhood friend, Khalil. As they are driving away, Khalil is pulled over by a white police officer. You can guess how it goes. 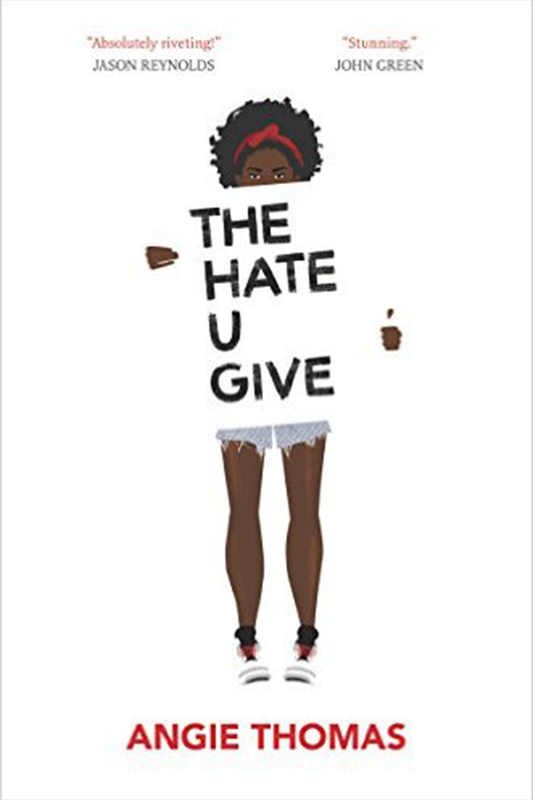 The story that follows is like a many-layered onion, you have Starr dealing with the trauma of losing her friend (and being the only witness), her interesting relationship with her family, her frustration over having to have a split personality–not wanting to be the “angry black girl” at school and for “acting too white” when she’s in her neighborhood. You have the trial of the police officer and Starr’s interesting relationship with her uncle who is a police detective. I could go on and on about the writing, the empathy that Thomas creates for her characters, just how REAL the story feels, it’s as horrible to experience as you might imagine it is for those we read about in the news. For those of you working with upper schoolers, this would make for an AMAZING community book discussion. We’re working on bringing it to my school now. 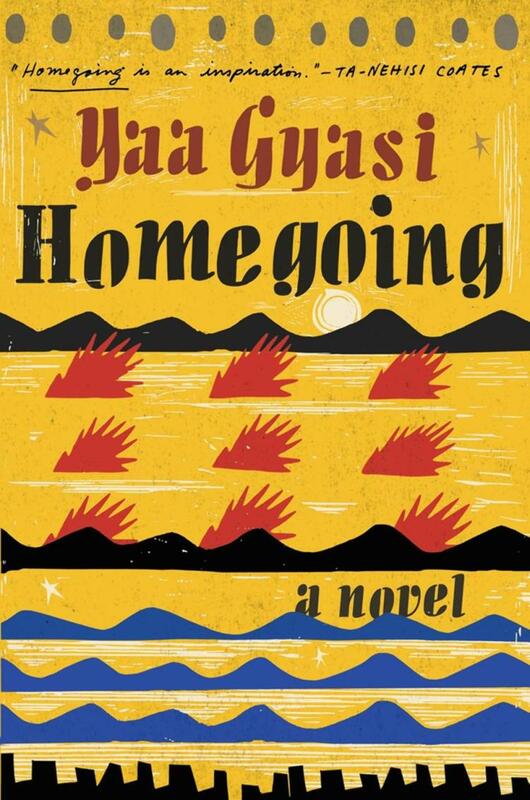 Some recent articles on the book are here, from NPR and this review from The Atlantic. Note: we just ordered, All American Boys, that deals with similar issues. I plan to start this tonight. You guys are already reading this, right? I sat down and read it on Saturday. And then my son asked if we could watch “My Girl”. I think he wanted to see if I had any tears left in me? Shockingly, I did. This book is as painful as “The Fault in Our Stars” but in a completely different way. 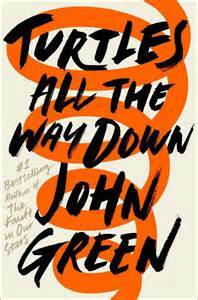 Stuck inside the head of a young girl with severe anxiety and OCD, JG does it again, crafting a young adult book that is the perfect blend of witty dialog and smart teens dealing with heavy things–like the death of a parent, our place in the universe, philosophy and mental illness. Sixteen year old Aza suffers thought spirals and has profound fears about microbes waging war on her body from within. She questions who the “real” her is, judges her wellness based on how far the space is between therapist appointments, debates whether to medicate or not, and wonders how she will ever be able to go to college, live on her own, or maintain a relationship with a boy she really likes when being close to him sends her into total panic attack. Oh, and intertwined in the story is a quirky best friend, Daisy, who writes love story Fan Fic about Chewbaca and Rey and also a mystery–where has the billionaire father of Aza’s love interest disappeared to? Who will claim the $100,000 reward for information leading to his return? How could $100,000 change her and Daisy’s lives? Your students will be reading this book. You should too.